We value our suppliers and subcontractors and we carefully select them. We recognize that you play a vital role in our success and we rely heavily on you to help us deliver the best results. If you supply materials or provide services that we are likely to purchase, we invite you to fill out the Supplier Registration Form. Upon completion, your information will be entered into our supplier database and you will be contacted by our Purchasing Department within 48 hours. If there is a sourcing opportunity for your business, you may be asked to submit additional information. Suppliers and sub-contractors shall comply with our Quality Compliance policy. 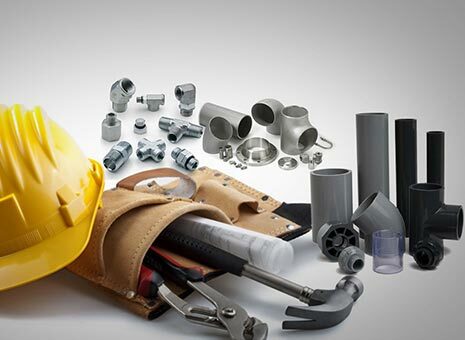 All equipment, materials, and services shall meet all technical requirements of the contract specifications. This means that all equipment and materials arriving at our project sites are defect free and that the workmanship of our sub-contractors meets the highest industry standards. At EBCO (BITAR) it’s not only about delivering business results; it is about delivering them the “right” way. We are committed to the highest standards of business ethics and corporate compliance. It is our policy to deal only with companies whose ethical standards are similar to our own. Our Code of Conduct gives you a sense of our standards of conduct. This report establishes a common understanding not only for those of us who work here, but for all who work with us. We work hand in hand with our suppliers and sub-contractors to continuously improve our services. We endeavor to build strong partnerships that will get us one step closer towards accomplishing our vision.